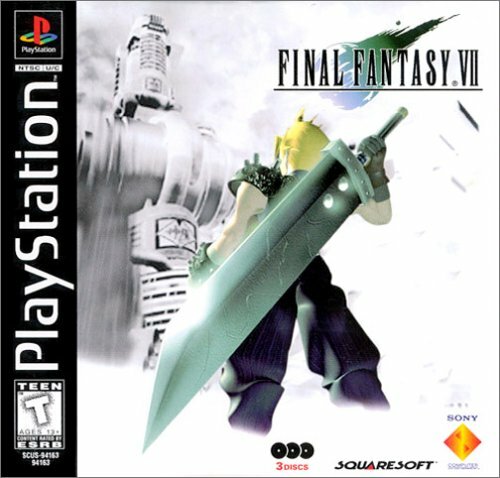 Final Fantasy 7...To put this clearly, one of the most celebrated games in the Final Fantasy series, generating over 9,000,000 copies sold. First of it's kind when it came to 3d gaming, it pioneered their already vast audience and fans with a storyline unlike any other to this day. 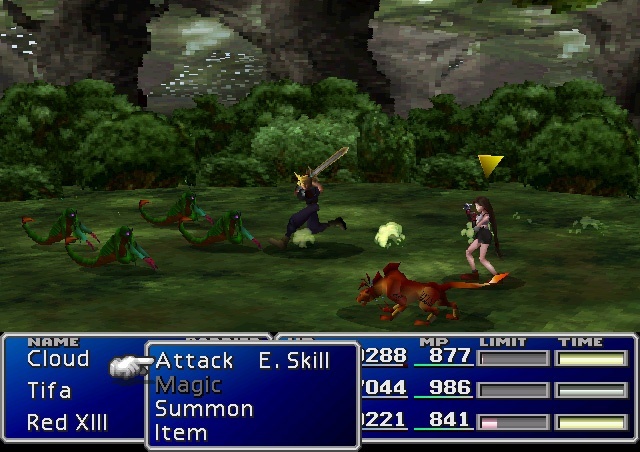 The story behind Final Fantasy 7 is about "life". The main "hero" of this game Cloud Strife, is one of the most realisticly human hero's the series has to offer. Stubborn, quiet, weak, yet somehow through the help of his friends is able to push on and prove to mainly to himself that he is the person he has lied about being. 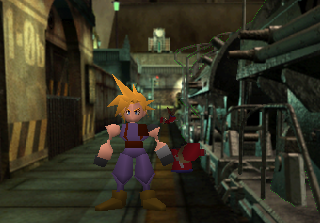 As a long time final fantasy fan, final fantasy 7 is by far one of my favorite in the series. Squaresoft truely broke the mold after this game was created, as much as they tried the other games following this never quite held the splendor this game has to offer. A true must to add to any collection for any gamer out there. Now you can add videos, screenshots, or other images (cover scans, disc scans, etc.) 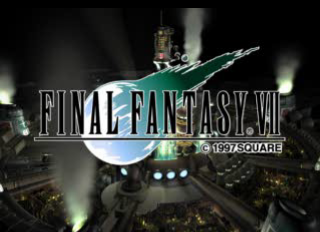 for Final Fantasy VII (E) (Disc 1) to Emuparadise. Do it now!